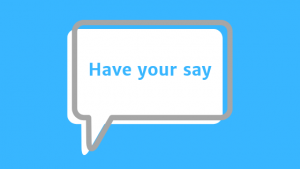 Welcome to the Manchester’s Pharmacy Needs Assessment survey 2019. We need to do this to find out if the community pharmacy services we’re offering to you are the ones you need. The survey should take no more than 10 minutes to complete. Find out more and take part in the survey now.